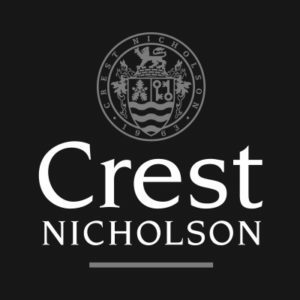 BECG has been working collaboratively with Crest Nicholson South for many years and is delighted to have been recognised as their Development Consultant of the Year in November 2017. Our detailed community consultation programme is tailored specifically for each site. The objective is to deliver robust and Statement of Community Involvement (SCI) compliant consultation, which seeks to mitigate any negative impact a development may have and promote the many community benefits of Crest’s schemes. Building relationships with stakeholders, decision-makers and the community is important and to achieve this, our typical consultation activities can include public exhibitions, one-to-one meetings with neighbours, community newsletters, councillor briefings and dedicated websites. This commitment to consultation not only addresses local concerns, identifies supporters and protects Crest’s reputation, but it can also help secure planning consent more efficiently. Our approach has resulted in a 100% planning success record. Their consistent and tailored approach to engagement has led to much repeat business. I look forward to continuing to work with the team into the future.